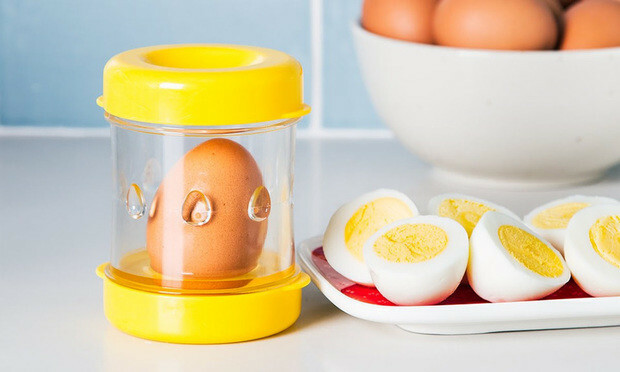 The Connecticut Law Tribune highlighted a recent win by Ference & Associates in federal court in New York on behalf of their clients Airigan Solutions, maker of the Negg hard boiled egg peeler. The federal court in the Southern District of New York granted a preliminary injunction and froze the assets of a multitude of Chinese companies who allegedly sold the counterfeit products on various online retail sites, including Amazon. To read the full article, please click here.